No matter what type of shutters you use at your business premises, one thing that you need to ensure is that they are in good working order. 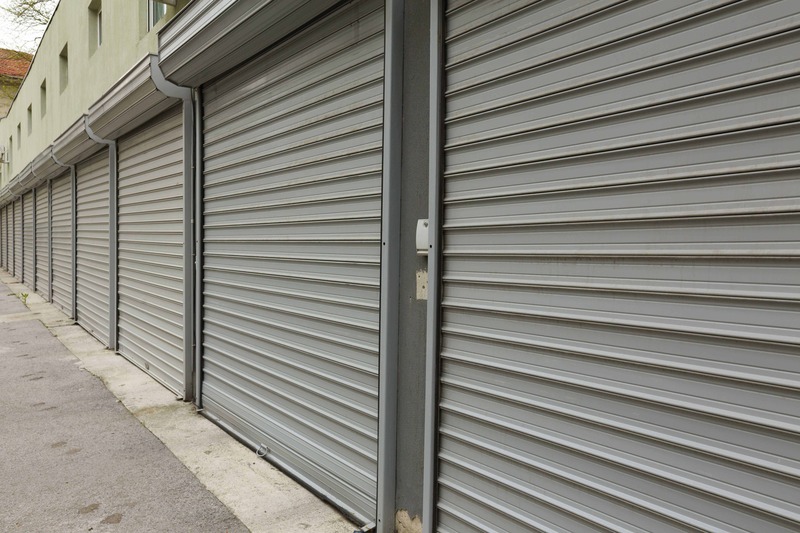 Many businesses have shutters such as roller shutters and shop front shutters installed so that their business premises is protected against things such as break-ins, malicious damage, and even extreme weather conditions. However, you only have this protection in place if your shutters are working properly. If they are not, you lose this protection along with peace of mind. 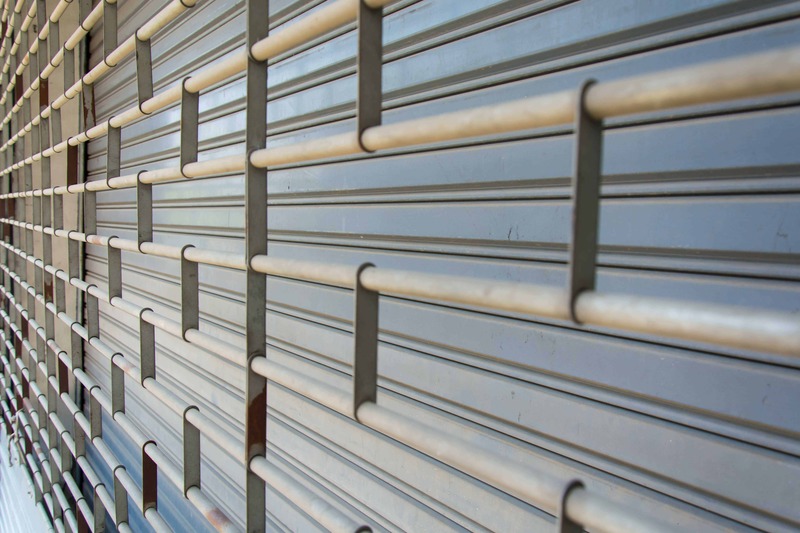 Sorting out shutter repairs in London is simple as long as you go through the right company. 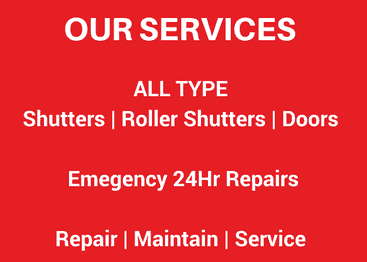 When it comes to something as important as shutter repairs London businesses need to look for professionals with plenty of experience and a solid reputation. 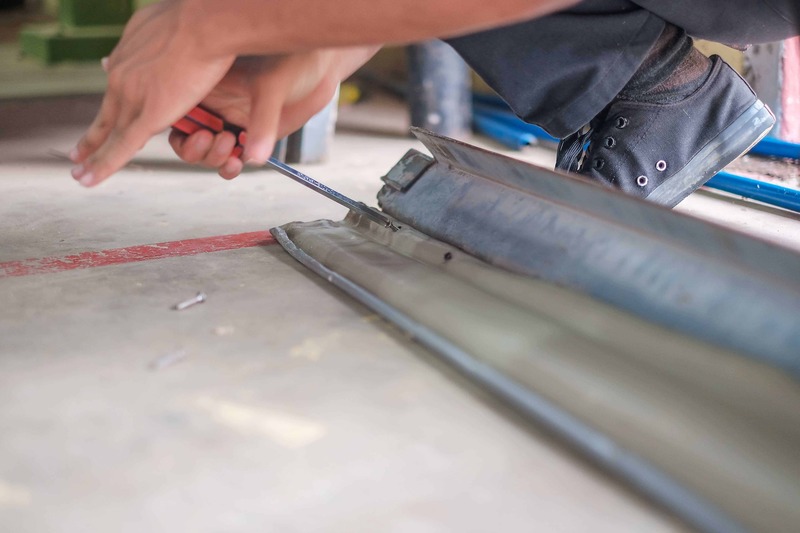 This can help to ensure that the work is carried out to the highest standards and that your shutters are back to being in good working order to provide ongoing protection for your premises. You should also look for providers that can offer this level of expertise without charging you extortionate prices. 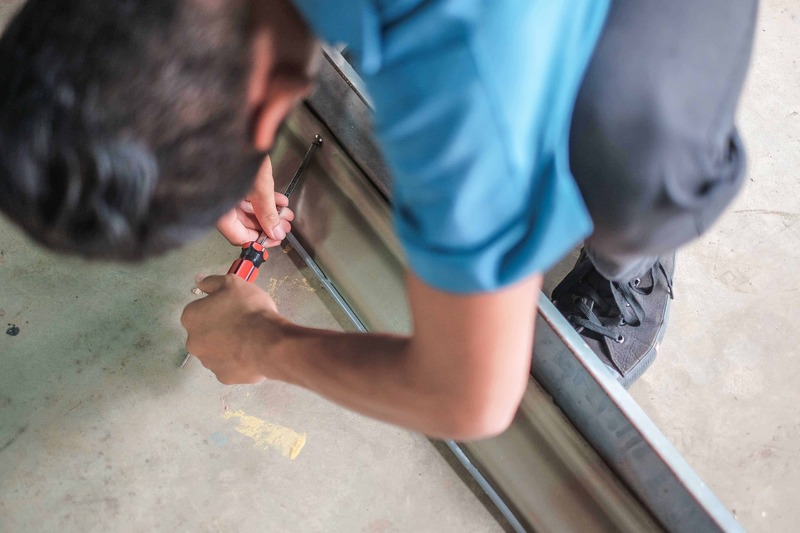 By coming to Emergency Shutter Repairs for your shutter repair requirements, you can benefit from professionalism, experience, reliability, expertise, superb standards, and competitive pricing. You won’t be left waiting around to get your shutters repaired, as we offer a swift and efficient service. In addition, you won’t have to break the bank in order to pay for our services. Our experts have years of experience and can get the work done without delay and without charging over the odds. 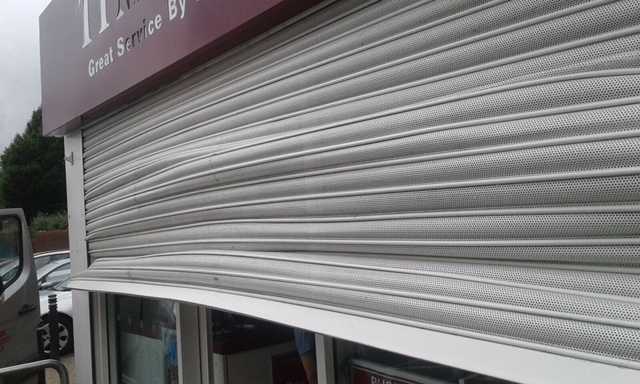 If you have any sort of problem with your shutters, you simply need to get in touch with the team at Emergency Shutter Repairs and we can get the work carried out for you. 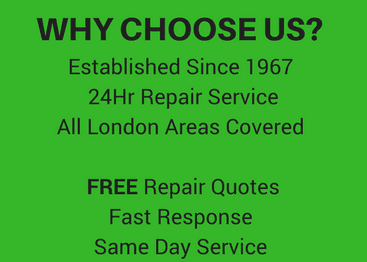 If you are looking for further information about our services, want to get a free quote, need to make a booking, or simply have a question, just get in touch with a member of our friendly team and we will be more than happy to help.